At Fernie Catering Co. we offer seasonally inspired options for your next in home or business event. With vision and budget in mind, we will work closely with each client to create events that exude seasonal beauty and fresh flavors. Whatever you have in mind Fernie Catering Co. will ensure your event is seamless and deliciously memorable. 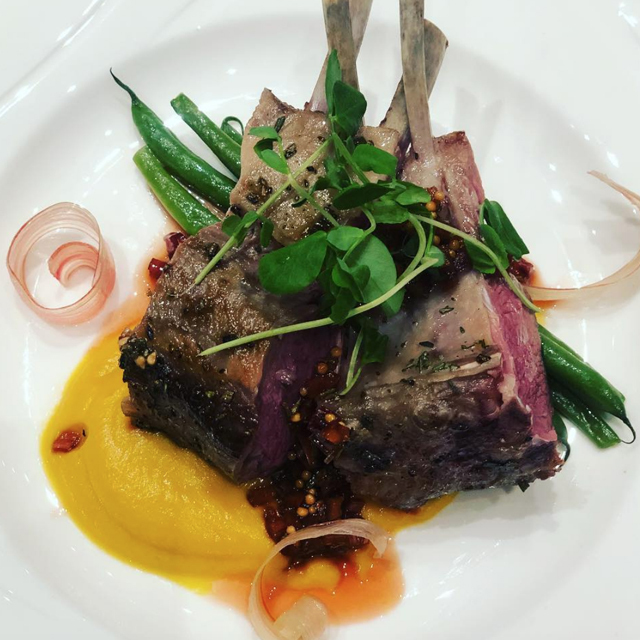 We can accommodate and specialize in full service multi-course & family style dinners along with passed canapes, charcuterie & harvest boards topped with delicious snacks. 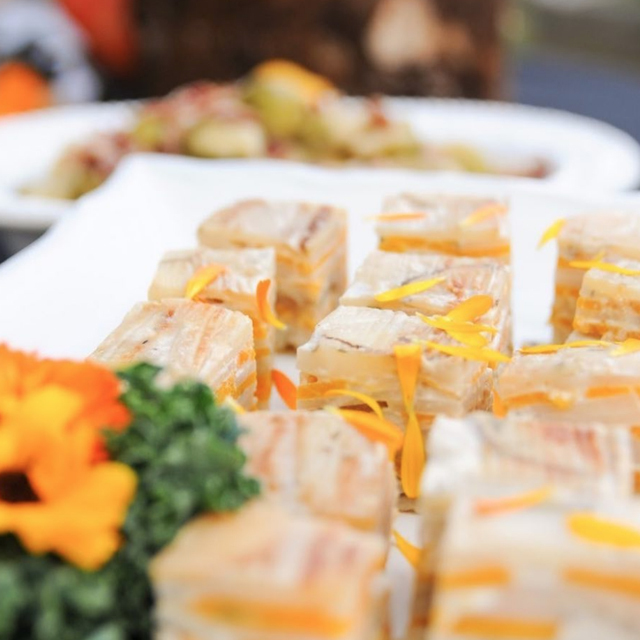 At Fernie Catering Co our food philosophy is deeply rooted in seasonality and sustainability. We do our very best to utilize local, fresh, in season ingredients where possible. From our nearby farmers to the forest floor and coastal oceans, we aim to make your event both memorable and delicious. We look forward to your experience with us being everything you expected and more. We joined forces in June 2016 as a catering team. Born and raised in Fernie B.C, Lacey’s passion for food began in the family kitchen, baking cookies under the guidance of her Grandmother Florence. At the tender age of 12 she found herself in her first commercial kitchen, dishwashing at her parents popular Fernie restaurant Rip n Richards. Over the next 23 years Lacey worked her way through the back of house and eventually into the front of house, giving her the unique diversity to work in both settings. This along with her considerable talent for cooking and entertaining led Lacey back home to Fernie. With the dream of staring a business in the food industry. Lacey’s work colleague and long-time friend Barrie Elliot, a well-established & Award Winning Chef, joined forces in June 2016 as a catering team. Growing up in her family’s health food store and restaurant in rural Nova Scotia, Barrie spent her early years rolling cinnamon buns and stocking shelves. At 17 Barrie’s wild heart led her to embark on a culinary adventure west. She spent time working the kitchens in isolated fishing camps on the West Coast to backcountry lodges in the Rocky Mountains. Completing her apprenticeship hours at a catering company in Vancouver affirmed her love for the diverse restaurant and catering industry. Soon after, Barrie attained her Red Seal Chef Certification in Culinary Arts and made her way to the quaint mountain town of Fernie. Over the past 10 years Barrie has run kitchens, consulted on menus and started her own successful catering company. Fortune favours the brave and in 2015 Barrie competed on the popular national Food Network TV show “Chopped Canada”. Winning her episode helped her launch her dreams of starting her own business in Fernie. Together with Lacey, Barrie is excited to create beautiful food for Fernie Catering Co.
Click on the Instagram icon.